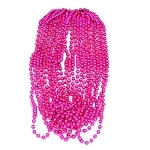 Hot pink is very in! 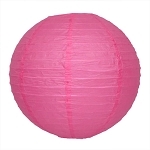 12" unscented fuchsia | hot pink taper candles add atmosphere and a festive dash of color to the dinner table and party areas. 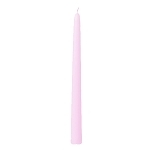 12" unscented fuchsia | hot pink taper candles add atmosphere and warm, soft lighting. 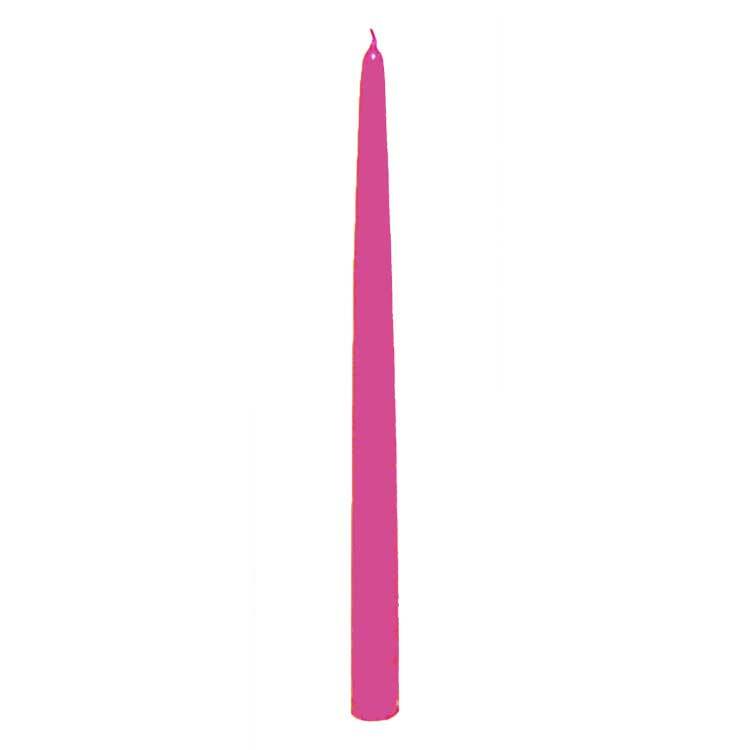 Hot pink taper candles add a festive dash of color for the dinner table and party areas. 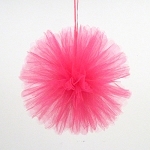 Use a lovely taper candle base to accentuate the party theme. Base sold separately. Just the color I was looking for and couldn't find anywhere else. 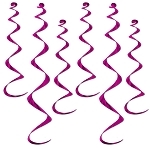 Shipped quickly, reasonably priced, packed well, and loved by my guests! Q: Are these candles true to color or are they white candles with color coated color on top? 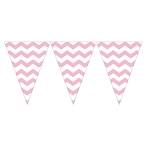 A: They are color dipped, so the colored wax is on the outside only.